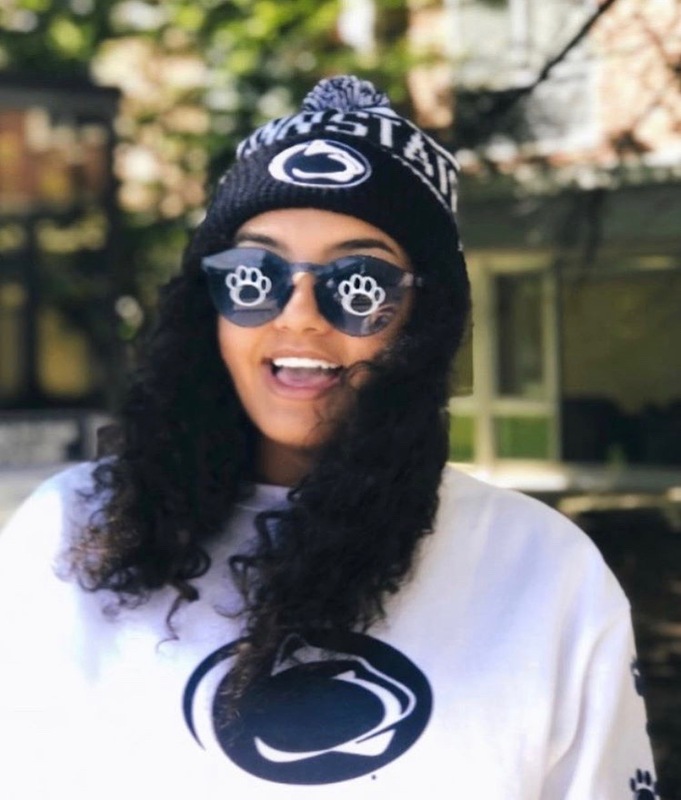 Class of 2018 graduate Trinity Brown is now at Penn State, double majoring in criminology and international relations specializing in national security. There are multiple reasons as to why Trinity chose this college, but she was interested in the political science programs. Before graduating, she was ready to begin a new chapter in her life. Trinity still feels that same exciting feeling after graduating. She was ready to leave Connecticut. She said, “Don’t get me wrong, I loved growing up here, and I feel incredibly blessed to have received the education I had in CT. However, there’s something more to the world, and going out of state is so incredible.” She is close enough to where she could be home in a few hours but is also far enough away to experience other people and places. 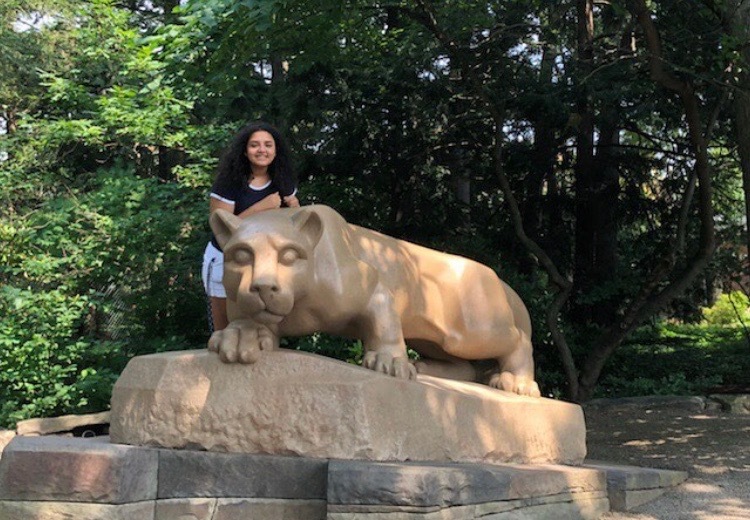 Trinity said, “Going out of state allows me to get out of my comfort zone and experience a lot of concentrated change in culture, weather, scenery.” Trinity gets a better feel for the real world and can see what else is in store for her. 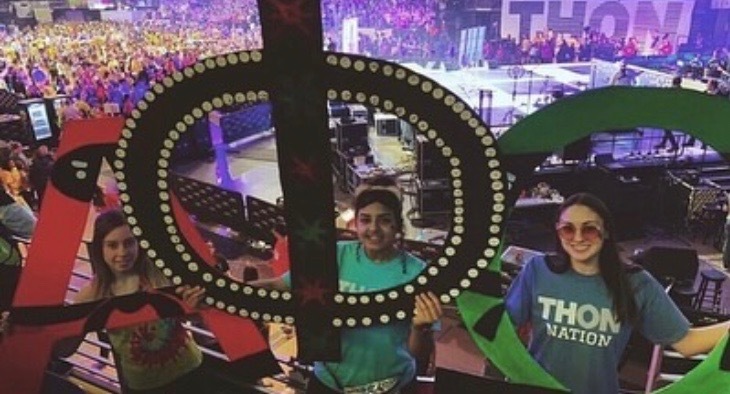 Science teacher Emily Lisy is another reason for why Trinity chose Penn State. This is because Mrs. Lisy introduced her to that college. 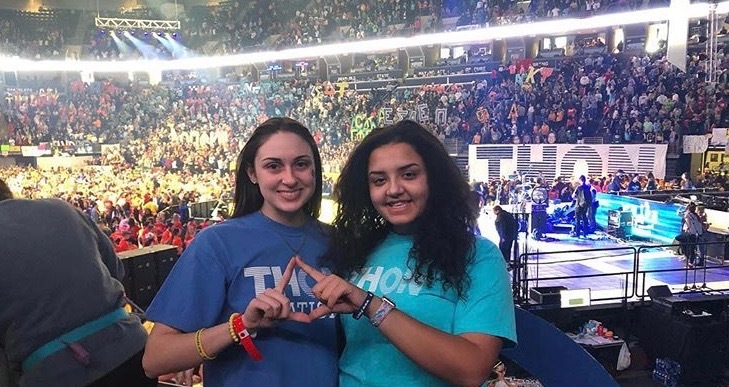 Trinity said, “I could never thank her enough.” Her sophomore year after a parent-teacher meeting, Mrs. Lisy asked Trinity if she had started to think about college. 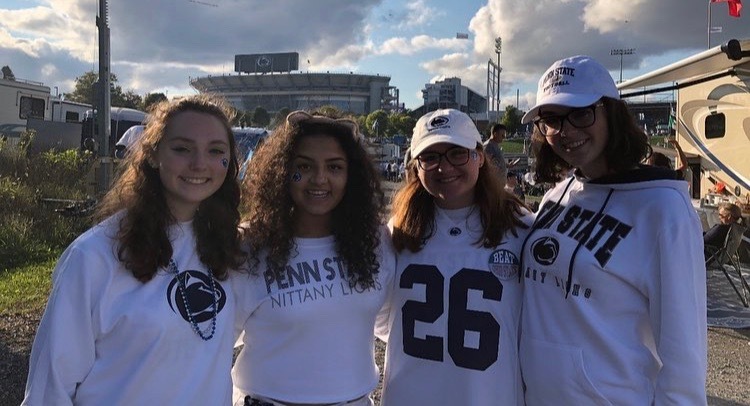 She said, “She told me that she graduated from Penn State and explained to me how amazing the school truly is.” Ever since that moment, Trinity knew she wanted to attend PSU.